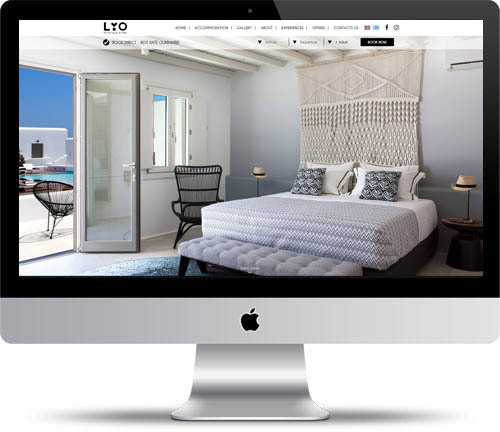 ABOUT: Redesign of lYO’s website and complete digital marketing support. RESULT: Our team designed an exceptional website. Moreover, we fully support every aspect of LYO’s digital marketing actions.